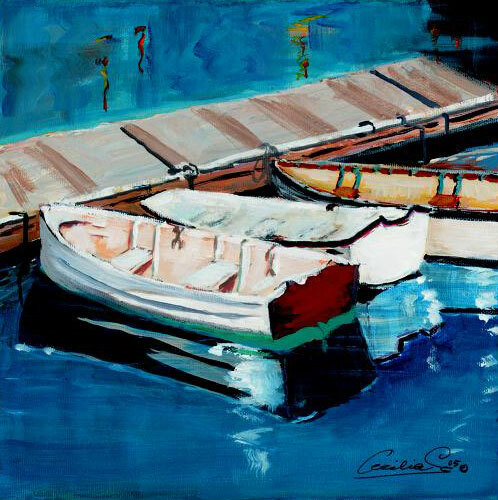 Cecilia Capitanio is a self-taught artist born in Vina del Mar, Chile. 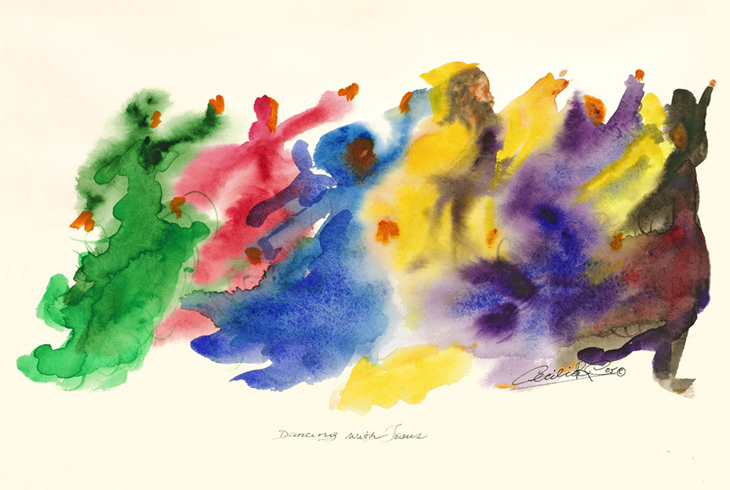 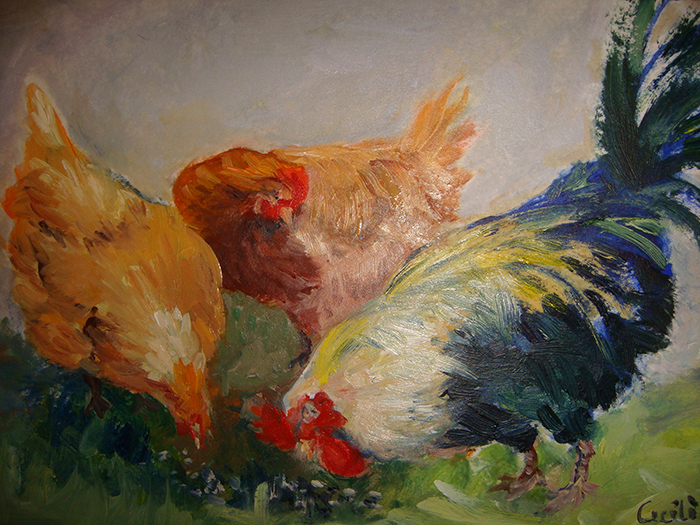 At a young age she worked with watercolors and pencil drawings. 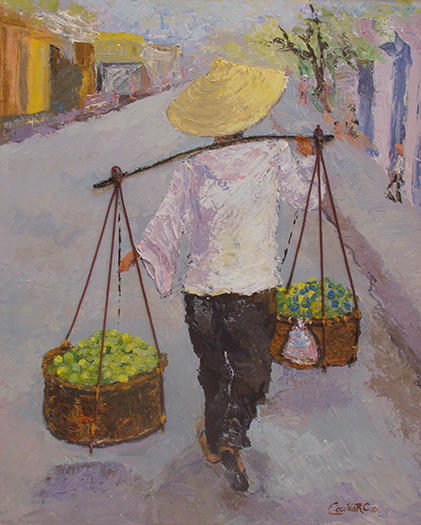 In school she won numerous awards participating in different art contests, which further motivated her to continue in developing her skills. 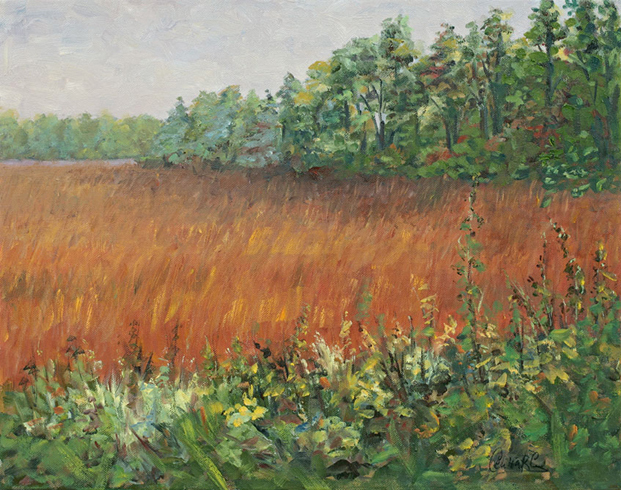 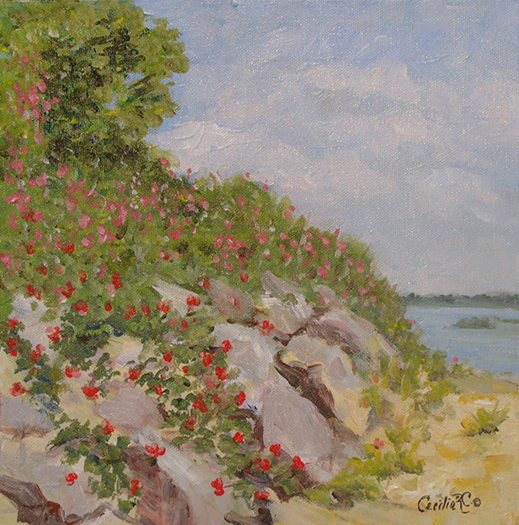 In 1972 she moved to the USA and began to experiment with different media, developing a deep desire to study masters like Monet and others who have influenced her way of painting with an impressionistic approach. 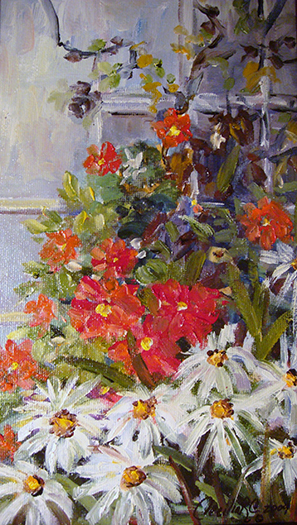 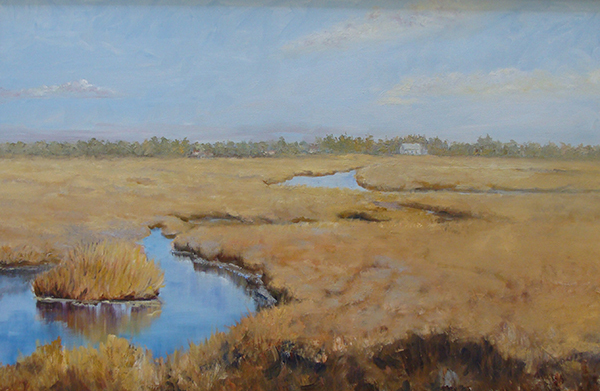 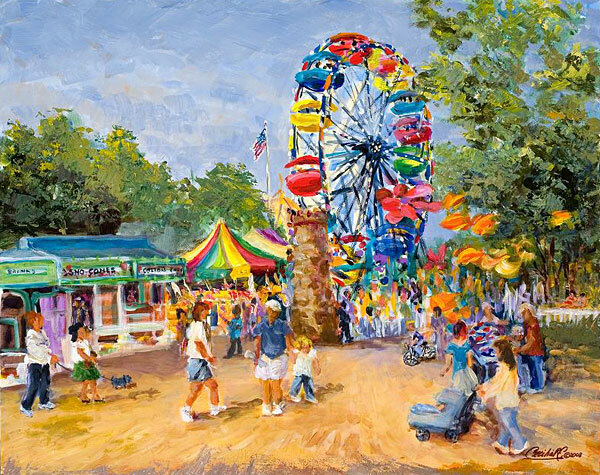 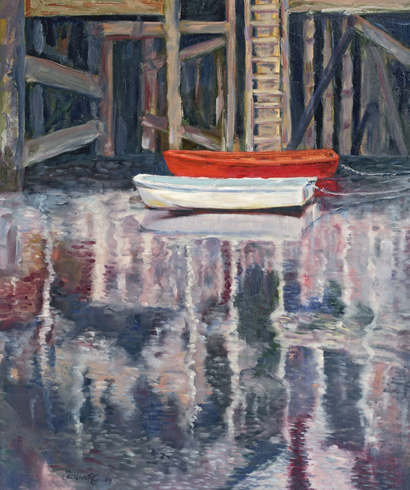 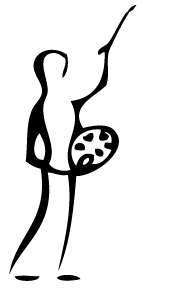 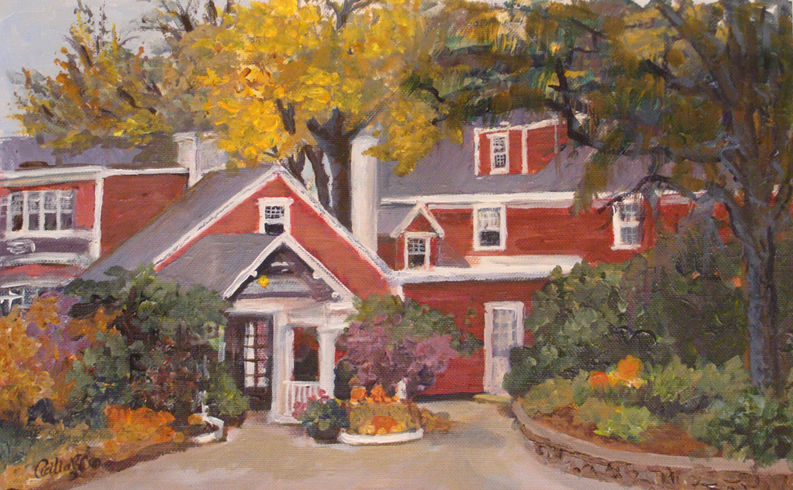 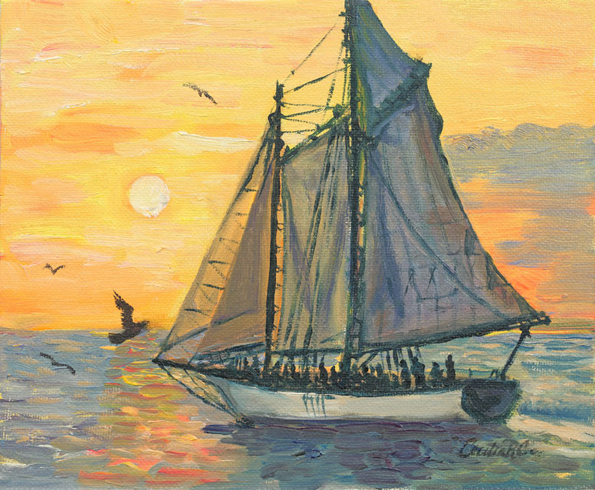 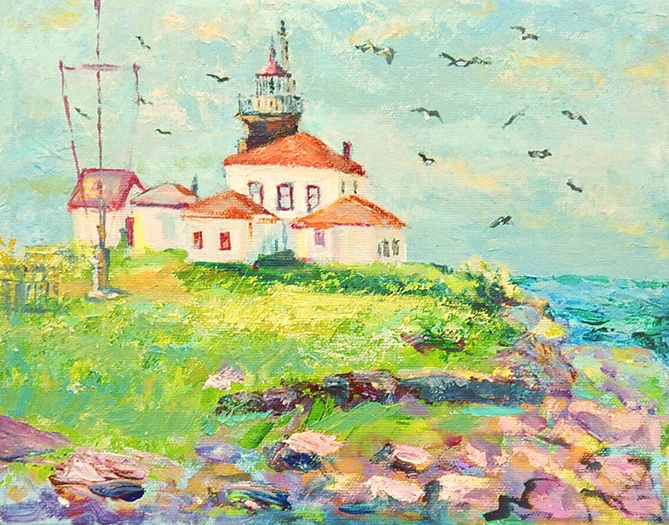 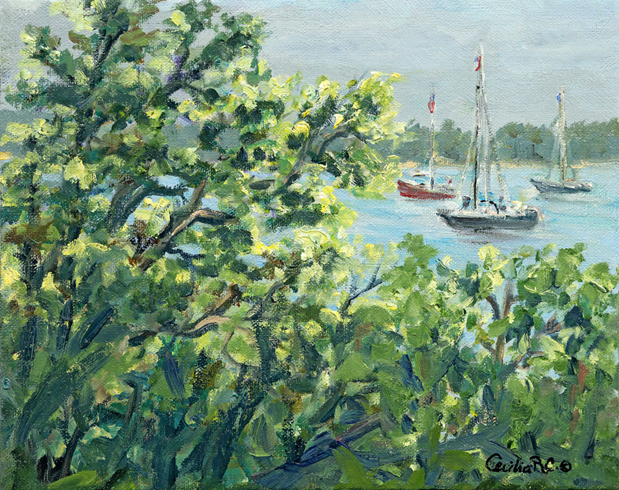 Throughout the years she has been trained by exceptional fine art painters like Jaime Alfonso of Chile; Ellen VanWyck of Rockport, Massachusetts; Constance Flawell Pratt of Norwell, Massachusetts; as well as in seminars with Charles Soveck of Cape Cod, and David Curtis of Rockport. 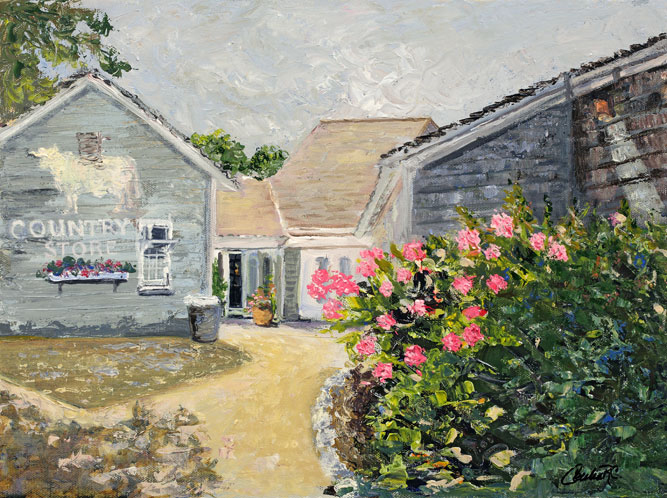 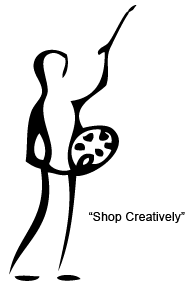 She has also attended classes in The Danforth Museum of Art in Framingham, Massachusetts and The Boston Museum of Fine Arts. 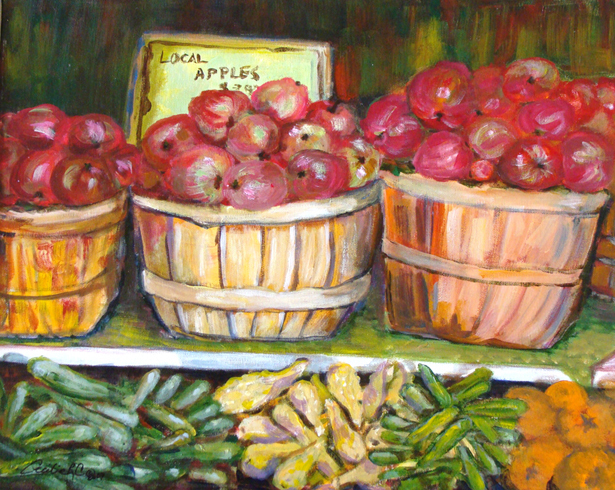 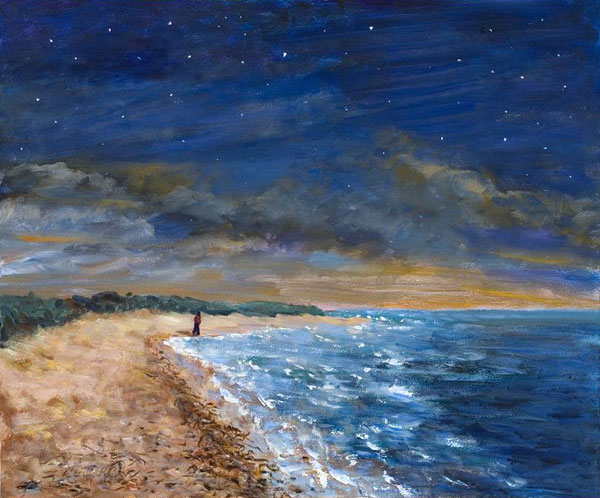 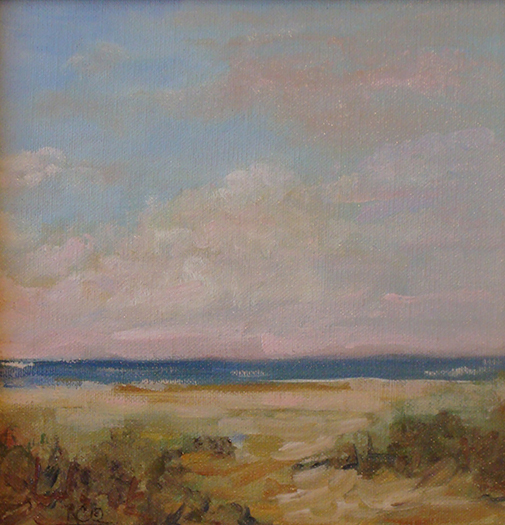 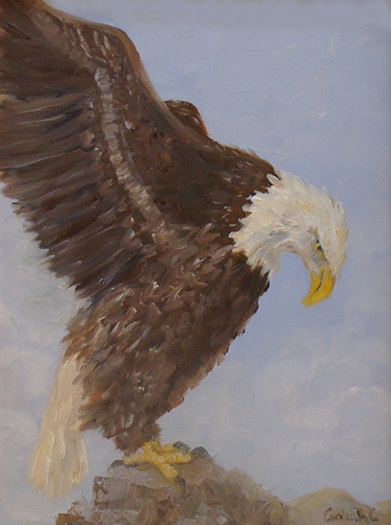 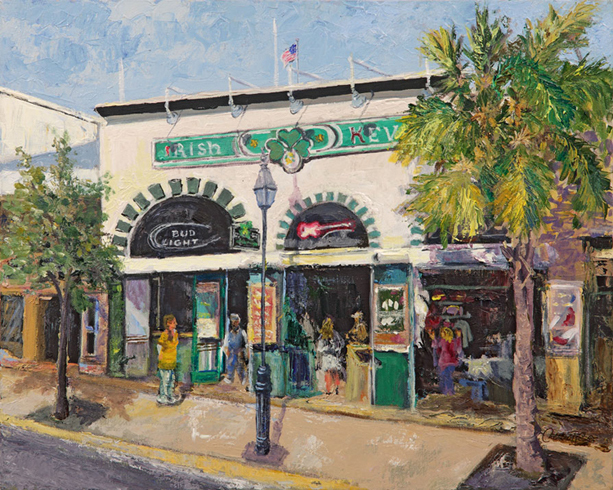 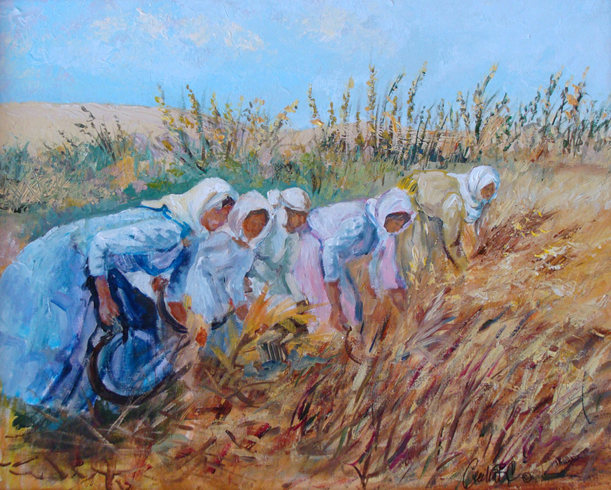 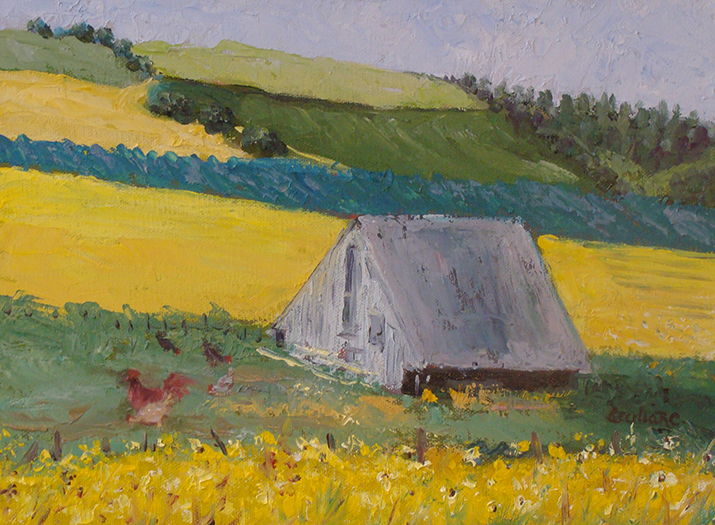 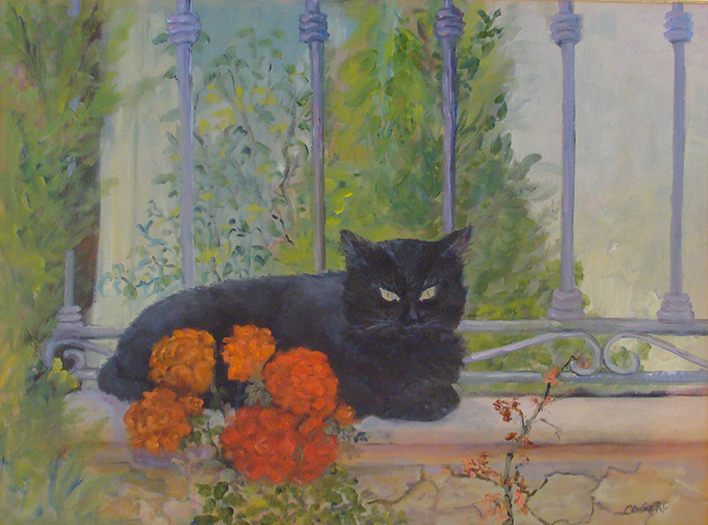 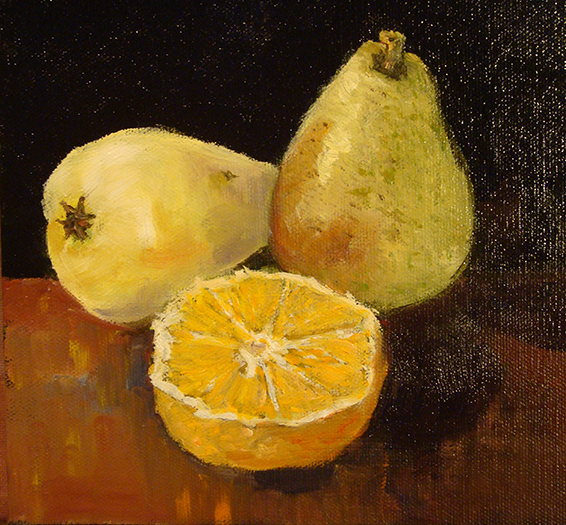 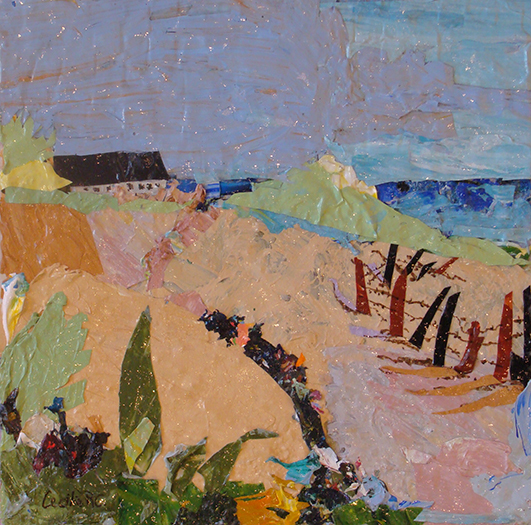 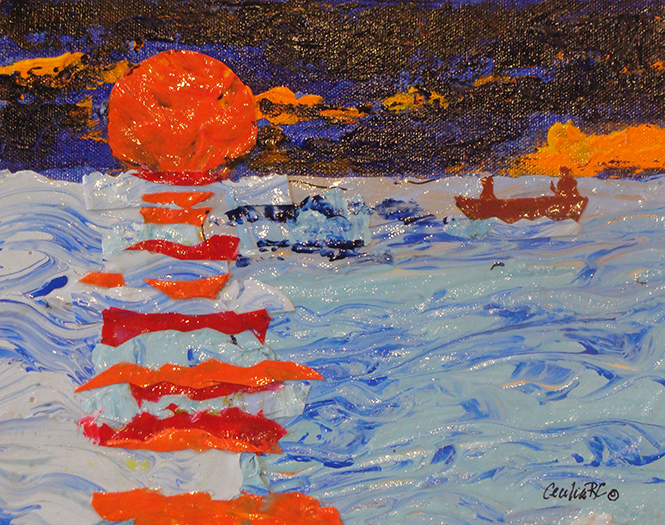 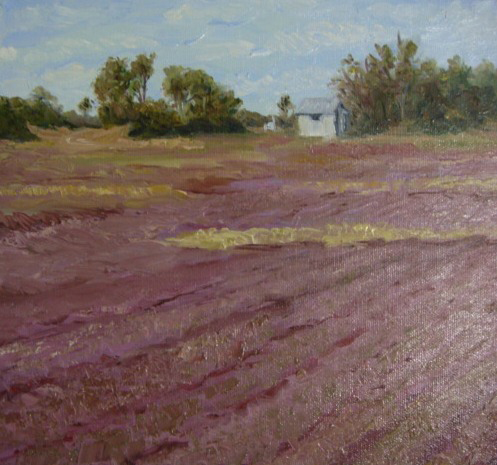 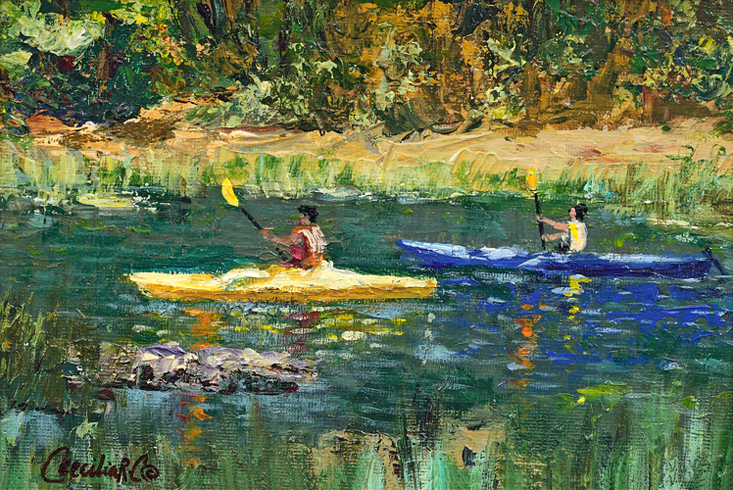 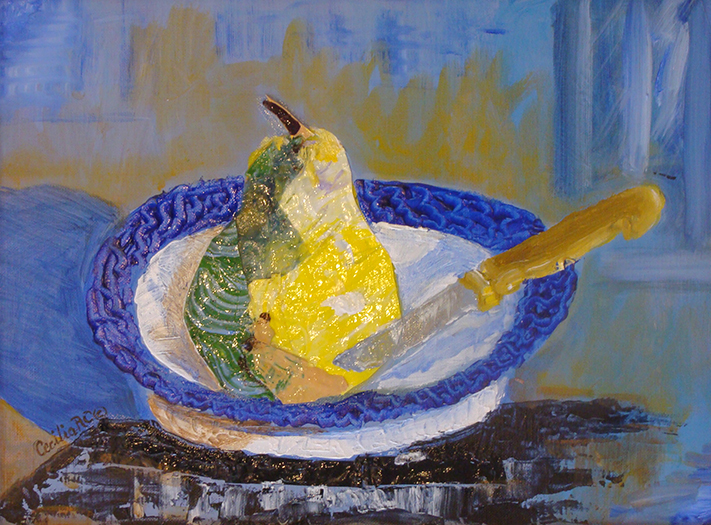 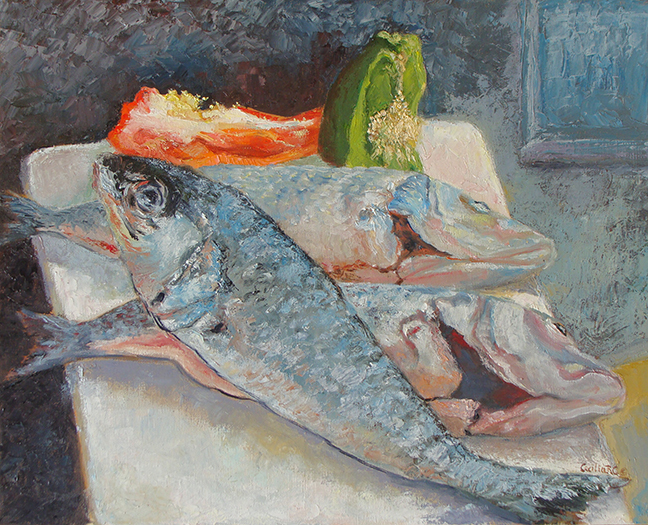 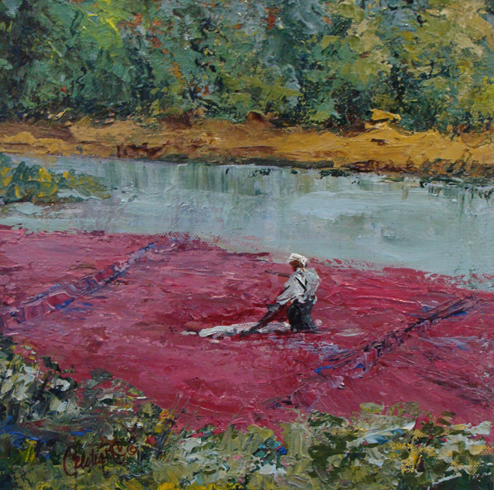 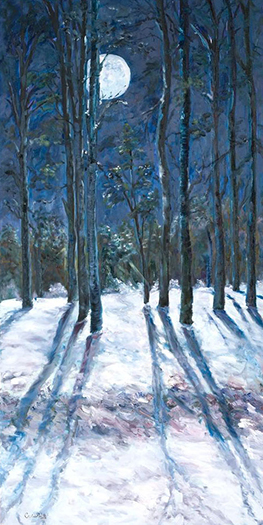 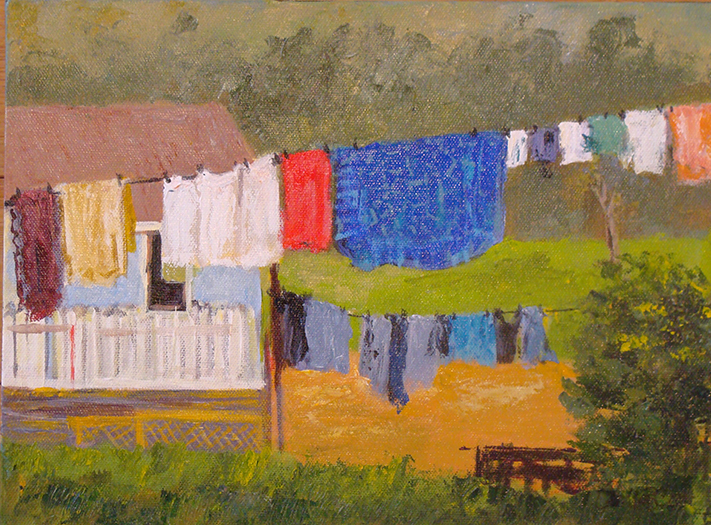 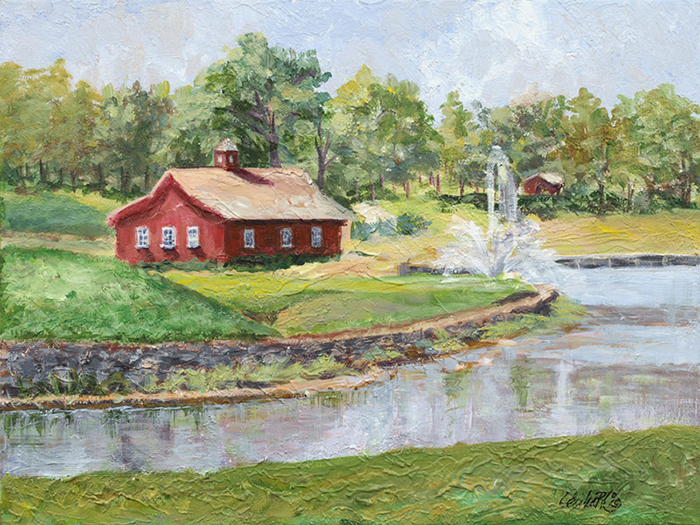 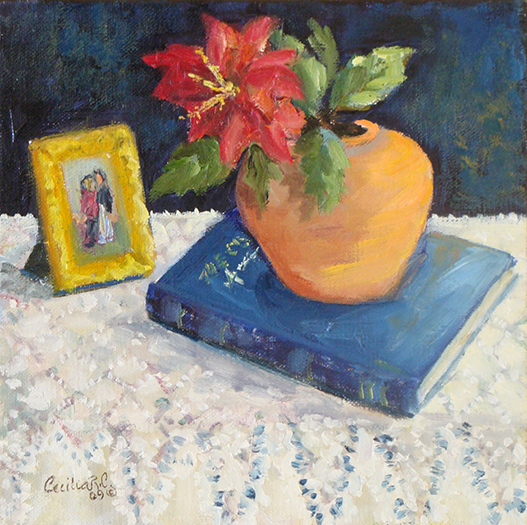 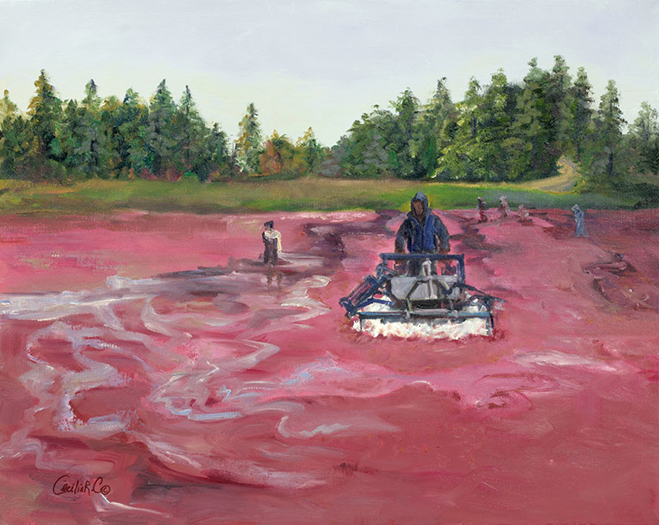 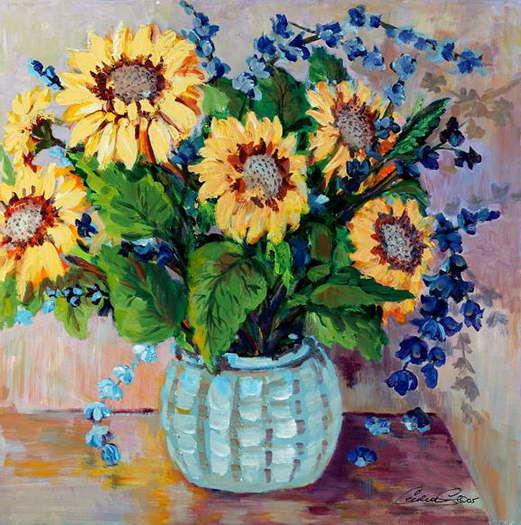 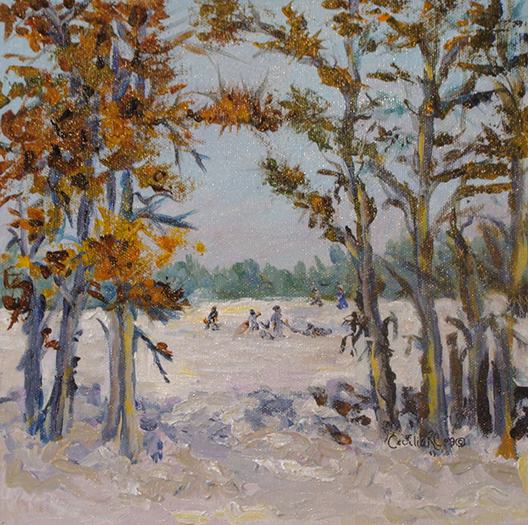 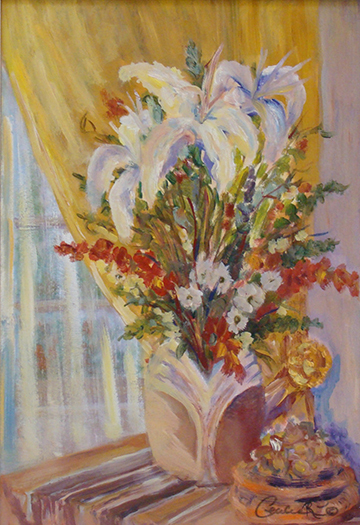 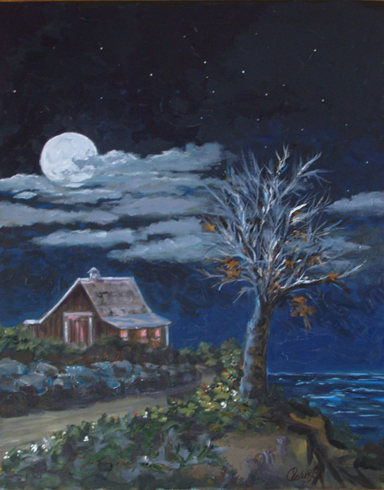 Cecilia's award-winning paintings have been exhibited in numerous juried art shows in the US and in countries abroad. 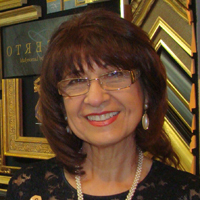 Her work can be found in private art collections in the USA, Germany, Spain, Chile, Canada, and Russia. 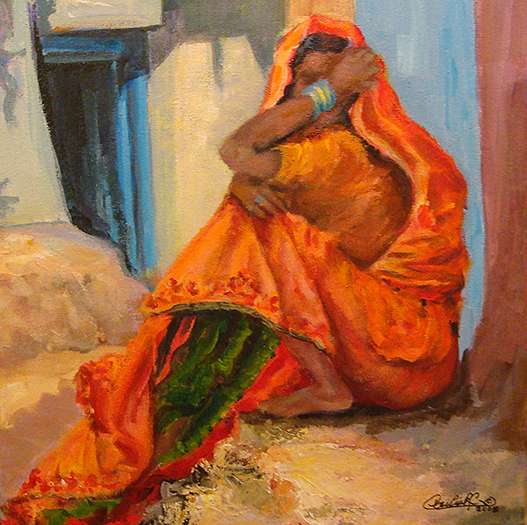 Oils remain one of her favorite mediums to paint with because of the power and brilliance of the colors able to be conveyed in portraits and landscapes, however, she also enjoys painting with pastels, watercolors, and acrylics and appreciates the unique qualities each medium gives to her work.